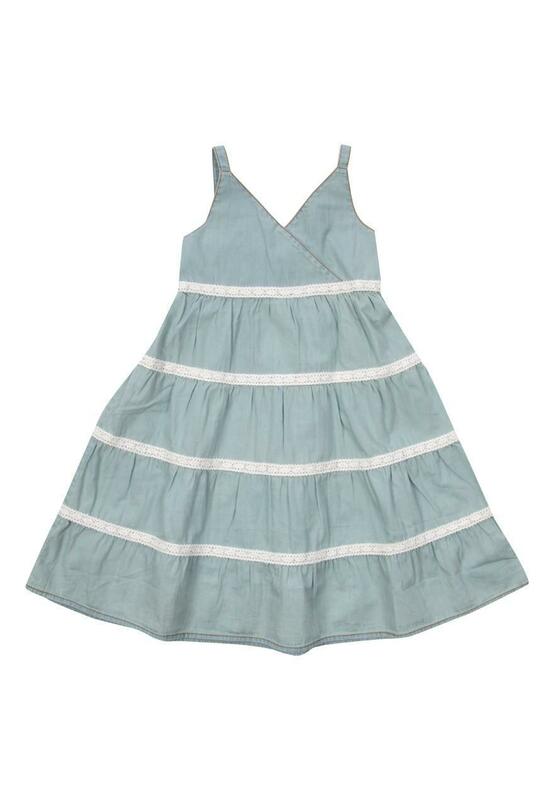 Whenever we would cut up our old jeans it was always in the hope of piecing them back together as something as beautiful as this crochet denim sundress dress. Luckily this ready-made version will spare other younger girls our heartache. 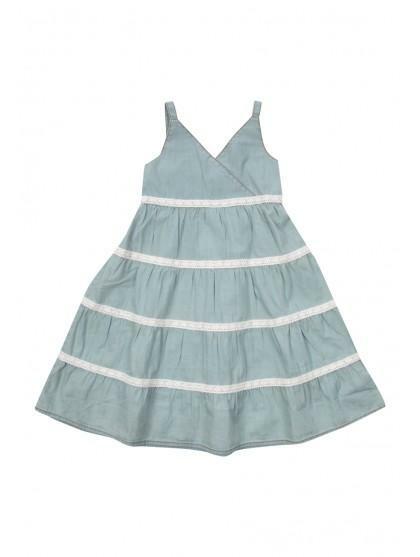 With thin straps and graduated denim panels, it looks great paired with a bandana, raffia espadrilles and a French plait.